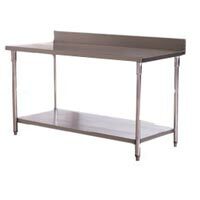 The Stainless Steel Tables are made from high quality stainless steel using ASI 304(18/10). 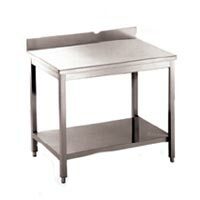 We offer Stainless Steel Tables in round or square tube for legs. 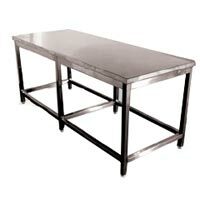 Worktop of Stainless Steel Tables is made of stainless steel and has high thickness. 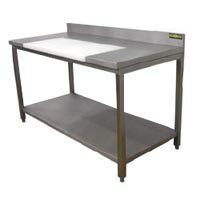 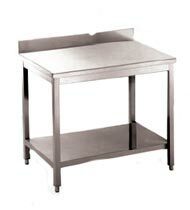 The Stainless Steel Tables are mounted with supports for heavy duties works. 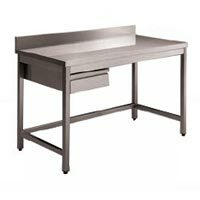 Customer can choose from adjusting bullet footings or castor wheel. 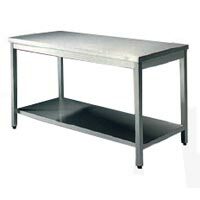 We offer Stainless Steel Tables for various usages and for specific functions, like meat preparation, vegetables washing, etc.